Events will be held at the University and in downtown Chapel Hill, Nov. 17-22, and include keynote speakers and panelists from the founders of Frontline SMS, kiwanja.net, Building Educated Leaders for Life, Old Skool Café, A10 Clinical Solutions, re:char, EcoScraps, among others, a testament to how entrepreneurship and innovation can change the world in health, food, education, technology, agriculture, climate change, economic development, workforce, sustainable winegrowing, public service, and other sectors. Bringing a global leader to North Carolina, one of the speakers at Global Entrepreneurship Week this year will be traveling all the way from England. 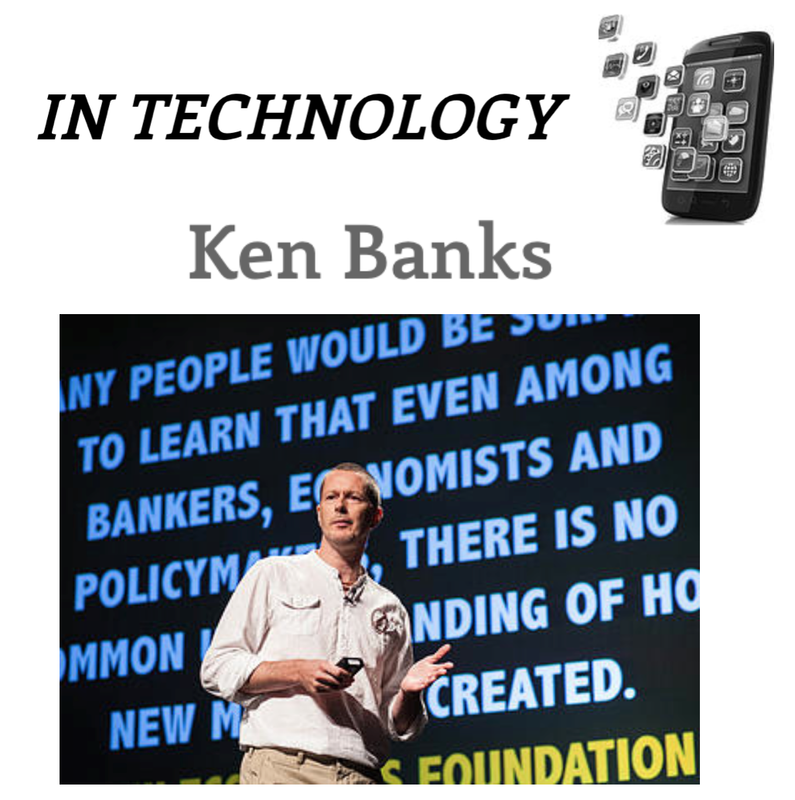 Ken Banks is internationally recognized as one of the world’s leading social entrepreneurs in the tech space and a thought-leader in using technology for good to democratize opportunities for economic self-sufficiency, rebuild local community, and promote a return to local resource use. Among the line up of events, GEW at UNC will also include a pitch party hosted by the Carolina Challenge and an exciting entrepreneurship networking event. There will even be a hands-on human-centered design-thinking workshop led by a design thinking expert, offering a chance for the triangle’s community and various campuses to come together to ideate impactful solutions for the aging crisis in NC. If that wasn’t enough, UNC will also be hosting its first ever Impact Bootcamp, Shark Tank style. At the end of the bootcamp, judges will announce the recipient of an Impact Prize (a cash reward)! During GEW, there will even be a series of pro-bono office hours offered throughout the week, all open to the public at Launch Chapel Hill - everything from free accounting help to legal and communications support to business advising for both startups and nonprofits - and 1 Million Cups will feature 2 startups at RTP! Each year, more than 1,000 people participate at the week’s events and organizers say that tickets for this year’s events are running out fast. All events are free and open to the public so get your tickets while you still can! Entrepreneurs, individuals in the community, students from across the triangle, faculty, professionals, alumni, really – anyone is invited to attend and there’s something for everyone! This is an opportunity for the triangle to come together, get inspired, build meaningful connections, and get practical help. Launched by the Kauffman Foundation, Global Entrepreneurship Week is the world's largest celebration of innovators and job creators who launch startups that bring ideas to life, drive economic growth, and expand human welfare. It's now grown to over 140 countries engaging more than 7 million people every year. (http://www.gew.co). This year, UNC-Chapel Hill was ranked among GEW USA’s top 2 university partners and 5th place overall from across the country. There is a menu to choose from during Global Entrepreneurship Week - something for everyone - so we recommend you check out the website and get your tickets before they sell out!